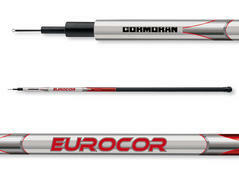 This pole series is very economic priced and good for catching bait fish and for any occasional anglers. 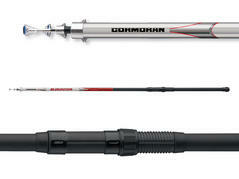 Four things are essential for the success of a pole: The action and balance of the rod, the look and of course the price. This rod offers all.